--than it was when I was 25 and pursuing a graduate degree in English. Like Eliot's characters, one's own perspective on the self and others matures with time. 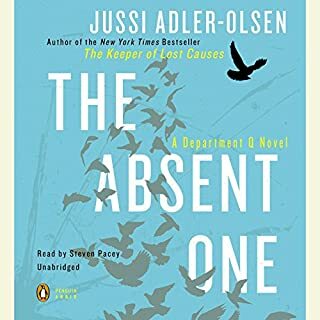 Rereading the story after the experiences of love, marriage, child birth, and loss has, I find, made the novel more relevant and rewarding. Eliot is a keen, yet compassionate observer and storyteller. Stevenson's narration is likewise brilliant. 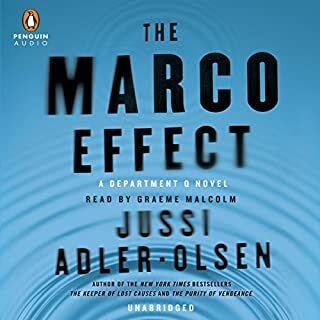 Nesbo's best Harry Hole mystery! 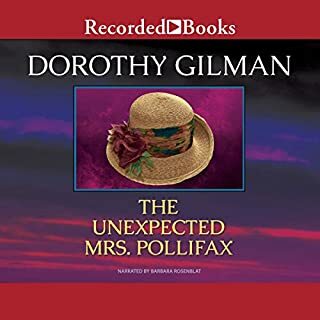 Yes, the author's intricate weaving of two storylines, occurring in different decades and countries, requires an attentive and patient listener, but it's worth it! 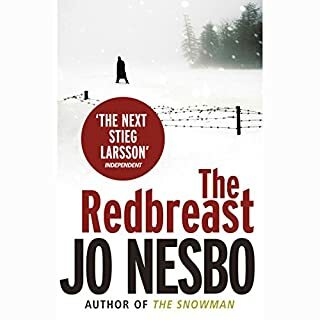 I've read/listened to all of Nesbo's Harry Hole novels, and in my opinion, Redbreast was the most intriguing and satisfying of them all. If you enjoy modern spy novels, this will really disappoint you. Plot, characters, and setting are silly and contrived, with comic book implausibilty. Absolutely the finest novel and performance! 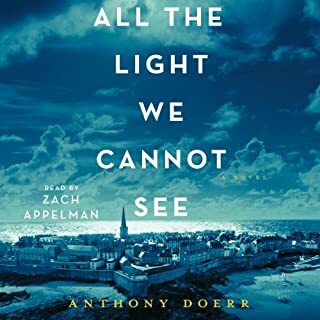 All the Light We Cannot See is a modern masterpiece of storytelling, as poignant and relevant to our hearts and history as War and Peace must have been for Tolstoy's Russian readers. You will laugh, and you will cry. The characters and their lives are described realistically, with compassion, attention to detail, and even humor. The story could happen as easily today as when the story was set over 50 years ago. It will give you a new perspective on your own life as you realize we could share the same fate today if we don't take nuclear disarmament seriously. This story stretched credulity more than other Pendergast tales. 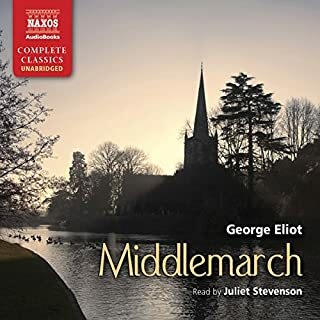 But its narrator brings a full repertoire of voices and sound effects that makes this a compelling and entertaining listen. The daughter of uncompromising Ukrainian immigrants, Nadia was raised to respect guts, grit, and tradition. 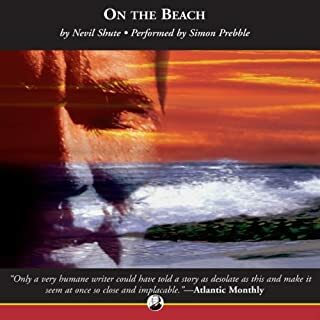 When the events around the seemingly accidental death of her estranged godfather don't add up, Nadia is determined to discover the truth - even if she attracts the attention of dangerous men intent on finding out what she knows through any means possible. Story was predictable, almost on the level of a Nancy Drew book, as told by Nancy herself! Nadia's instant analyses of every thought in her head and observations of every one she meets is tedious and insulting to the reader in the extreme. Only redeeming qualities were the historical references to Ukrainian life post- WWII and the plight of refugees and deported people forced back to their homelands. 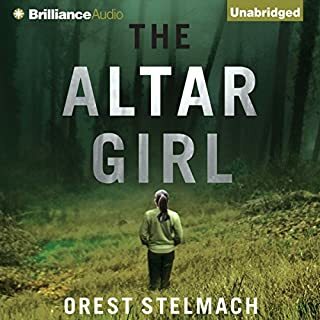 I got the distinct impression that this book was quickly written to take advantage of two recent phenomena: the crisis in the Ukraine and the popularity of books whose titles include the phrase "the girl." Narrator and plot were disappointing. 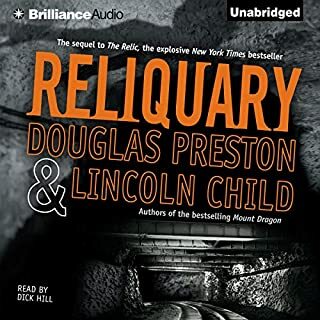 Loved all the other audio recordings in the Department Q series except this one. Carl, Assad, and their police work take a back seat to the unbelievable antics of multiple morally challenged bad guys and gals. Finished the book and then started it over again--it is that good. The English translation aptly captures the flavor and nuances of each character's thoughts and expressions. My favorite has to be Carl's "Christ on a bike!" and Assad's humorous stories featuring camels. Both add just the right amount of levity in the face of some seriously ugly crimes. 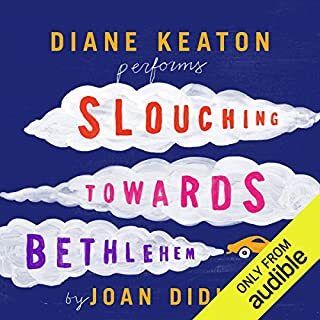 Diane Keaton's slow, monotonous narration robbed Didion's stories of their marvelous verbal play and sardonic wit. I ended up increasing the playback speed so Keaton wouldn't ramble on, sounding like a bored and boring girlfriend in a Woody Allen movie. Didion deserved a narrator who actually understood what she was reading. Clearly, Keaton did not.